Popis:Think fast, move smart, keep eating. 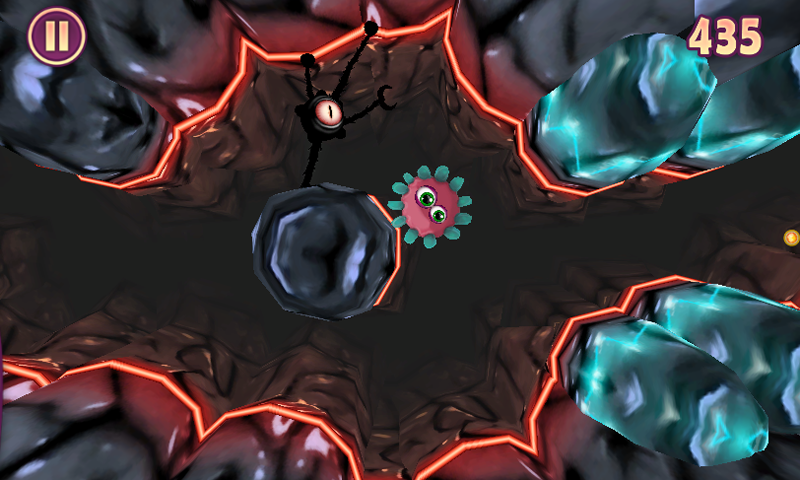 Enemies stand in your way and you must rip out their eyeballs as you attempt to defeat mad scientist Dr. Phluff. Where will this final battle take place? Have a guess. Nope, not even close! !